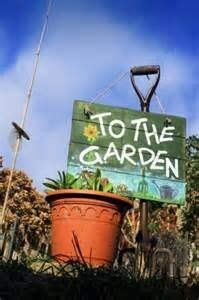 Ok so we have talked about gardening, spring renovations. Tea cup gardening, and forcing bulbs. This week is our second last week of Spring inspiration, and I am going to be writing about prepping your garden and your lawn for the summer. Raking your lawn is not NEEDED but its like giving your hair a trim to keep it healthy. We remove the dead grass by raking, and it makes the necessary room for the new fresh grass to come through. You want to wait until the ground is not soggy to begin your clean up. That way you don’t disturb the root system of the grass, and you wont make a huge mess. 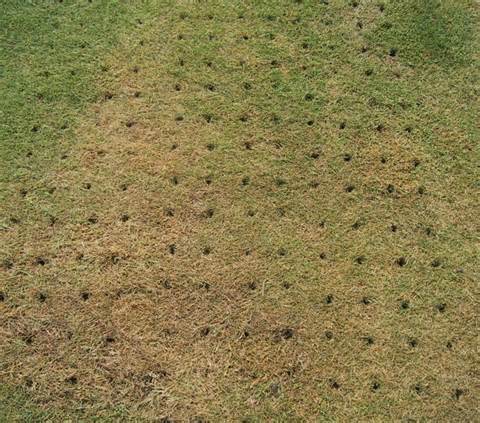 Many people will also use aeration on their lawn. 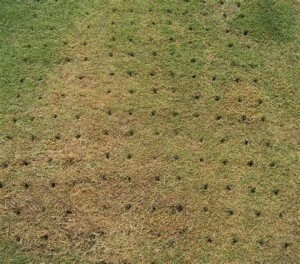 This is essentially punching holes in your grass. Ok so your lawn is ready for the summer. But what about your garden? If you didn’t take care of it in the fall…. like me. Then you have plenty of work to do. 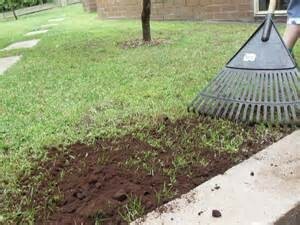 You will need to clear out the dead plants, turn over the soil, and it wouldn’t hurt to add fertilizer and peat moss into the soil. Keep it fresh and full of nutrient. The best part of spring for me is seeing my lilies, and bleeding hearts begin to pop up 🙂 Tomorrow we are doing Tea Cup gardening at work, and I am so excited to get my hands dirty. About another month until I feel safe enough about our weather to plant outside.